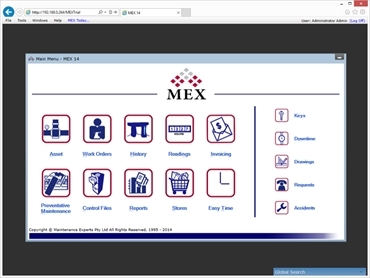 The MEX Suite including our class leading iOS apps on the iPhone and iPad. 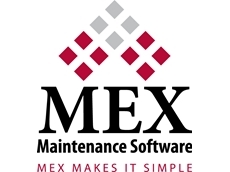 MEX Maintenance Software offers a simple and functional system that allows you to manage your assets and inventory with ease. 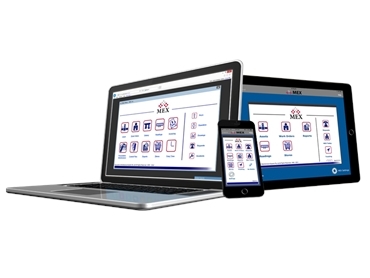 Fully-compatible with the MEX iOS app; this innovative software can be accessed absolutely anywhere, eliminating the need to sit in front of the computer for lengthy periods of time. 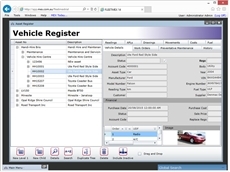 The Preventative Maintenance module allows for routine jobs to be setup and scheduled to run at the interval of your choosing, whether it be on a time-based or a usage-based frequency. 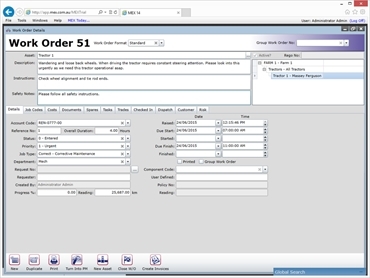 Mex Maintenance Software is designed to perform, and can be custom-tailored to suit your unique operation. 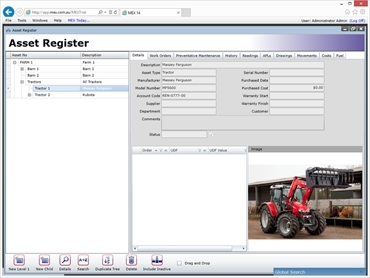 User-friendly and intuitive; MEX Maintenance Software allows for simple set-up of clear, concise and descriptive structures so that the physical locations of all assets can be located, instantly. 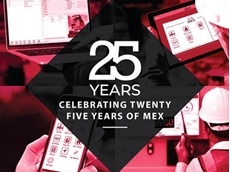 19/09/18 - Leading Australian maintenance software experts MEX is celebrating their 25th anniversary this year. 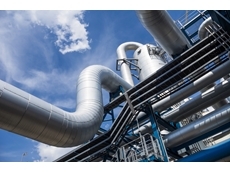 29/08/15 - AGL Energy has been using MEX Maintenance Software for complete upstream gas operations and maintenance at all their sites. 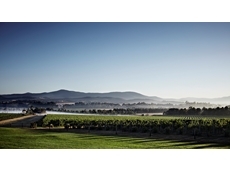 25/08/15 - Domaine Chandon relies on MEX Maintenance Software to manage their maintenance workforce as well as organise planned maintenance routines. 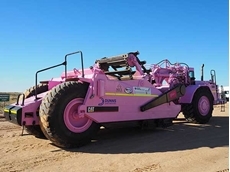 24/08/15 - A South Australian earthmoving company relies on MEX Maintenance Software to manage and maintain their large fleet of vehicles. 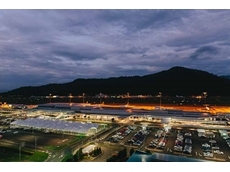 13/07/15 - Two major airports in Queensland, Australia are using MEX maintenance software to assist with asset maintenance and management requirements.